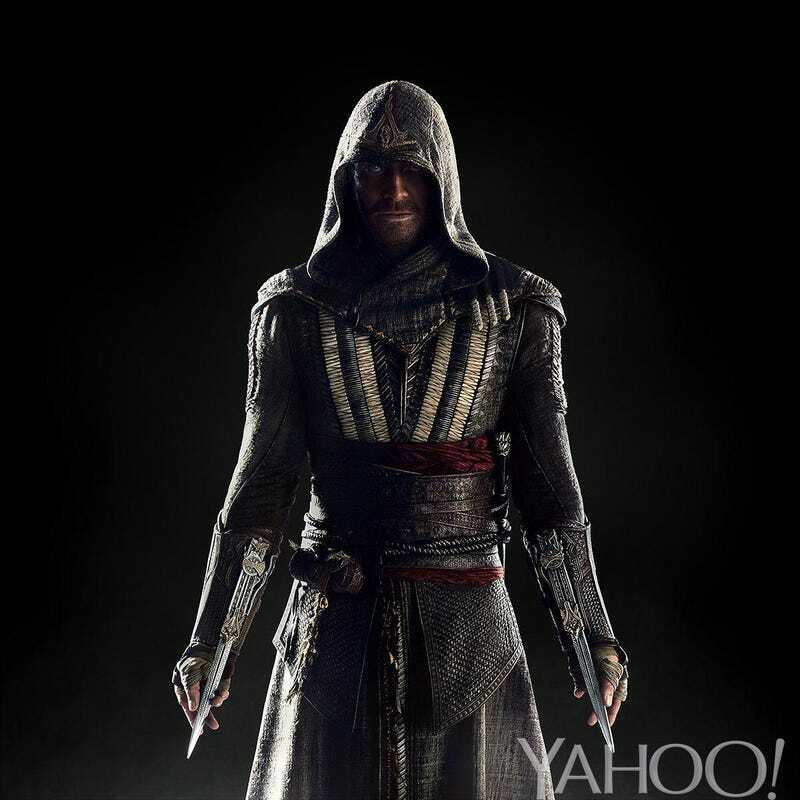 Here’s how Michael Fassbender will look in the Assassin’s Creed film, which is scheduled to be released in December 2016. He plays Callum Lynch, a dude who uses Abstergo tech to revisit his 15th-century Spanish ancestor, Aguilar, according to Yahoo. Presumably Fassbender will play both characters. They start filming next week.